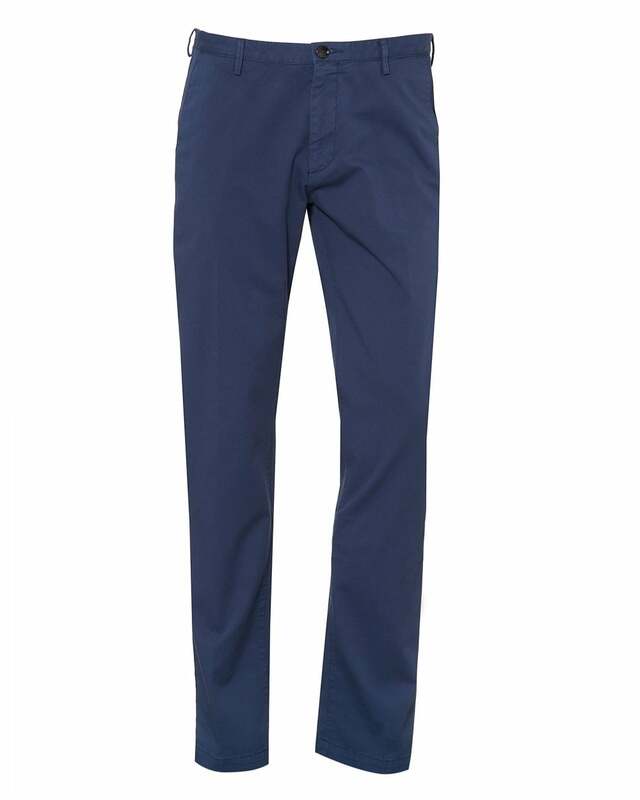 Cut in a slim fit, these elegant chinos are ideally matched with smart casual wearing occasions. This piece is crafted from finely woven stretch gabardine, providing comfort and ease of movement. If you are looking for a smart outfit that doesn't compromise comfort, these are the trousers to look for.